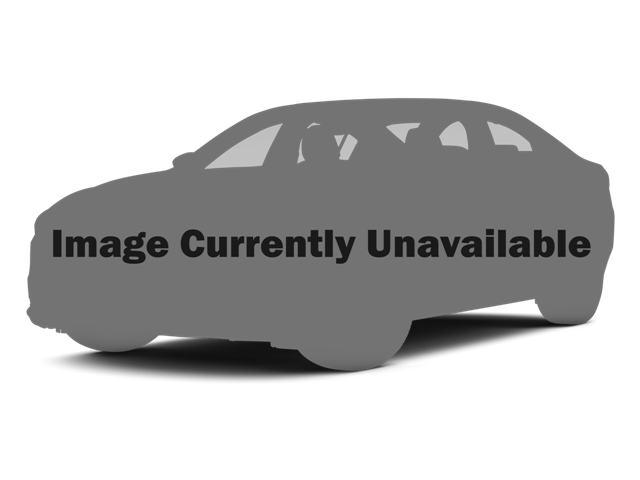 New-Lincolns | Aberdeen, South Dakota 57401 | Pierson Ford-Lincoln, Inc. 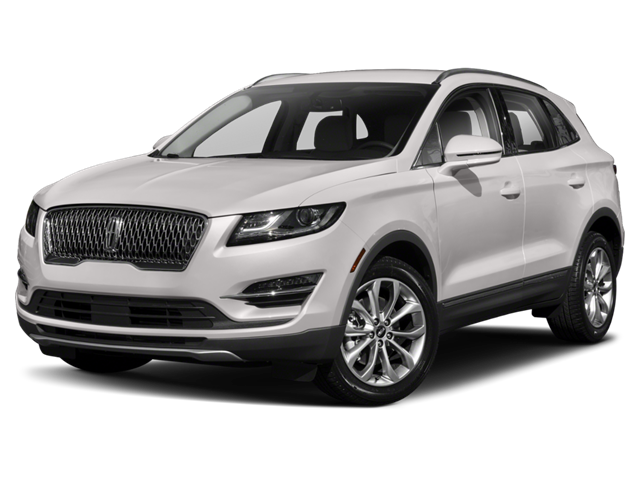 I would like test drive the 2019 Lincoln MKC, stock# K0232. I would like test drive the 2017 Lincoln MKZ, stock# H0223. 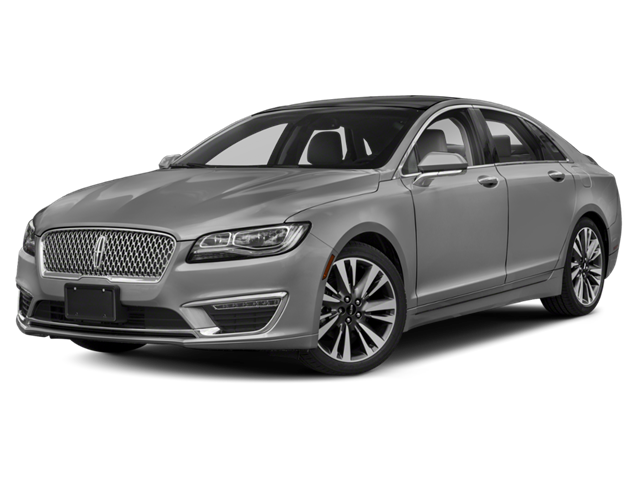 I would like test drive the 2019 Lincoln MKZ, stock# K0215. 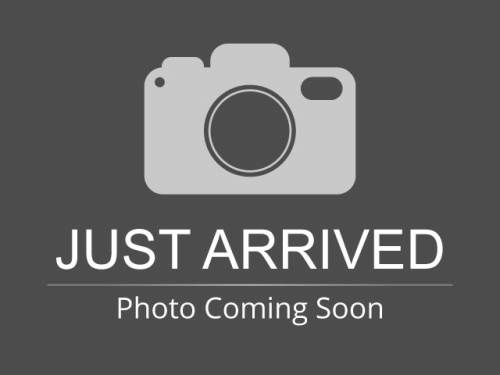 I would like test drive the 2019 Lincoln Nautilus, stock# K0197. I would like test drive the 2019 Lincoln Nautilus, stock# K0204. 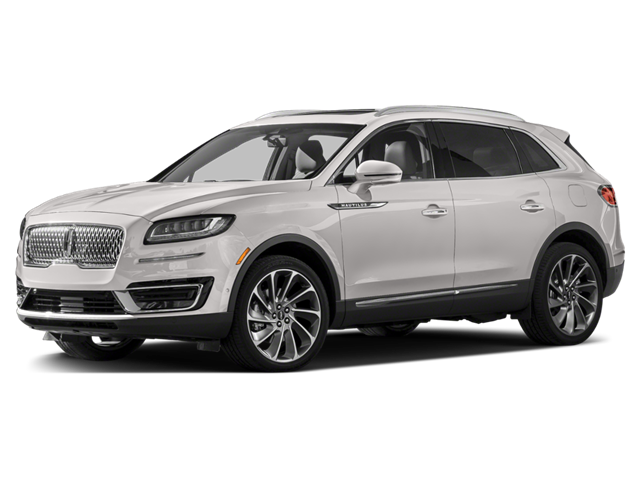 I would like test drive the 2019 Lincoln Nautilus, stock# K0245.